Our mission is to develop and deliver technology and services that enable our clients, advertisers we trust, to create powerful, relevant and sustainable digital advertising. 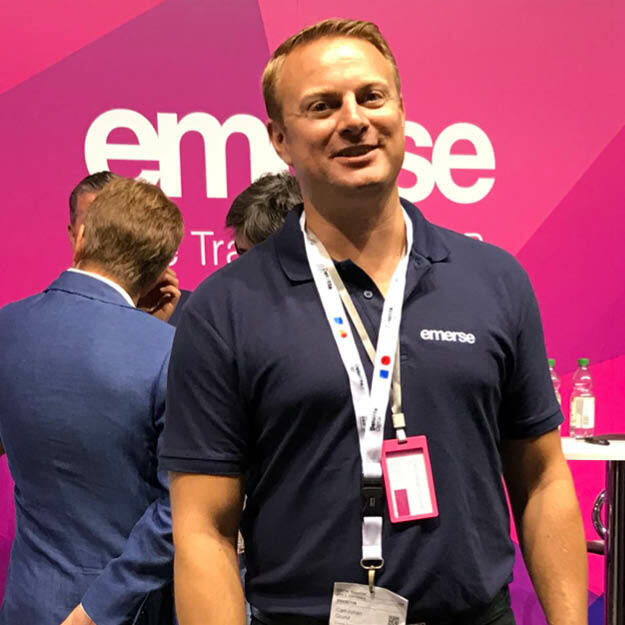 We advocate that the time for guessing which advertising works and which doesn’t, is over”, says Carl-Johan Grund, Founder and CEO of Emerse. Emerse works with many clients who share the company’s vision of digital advertising that provides measurable results, along with a desire to contribute toward making the digital advertising industry sustainable and of high quality. The market is in an exciting phase and the company expects to grow strongly. 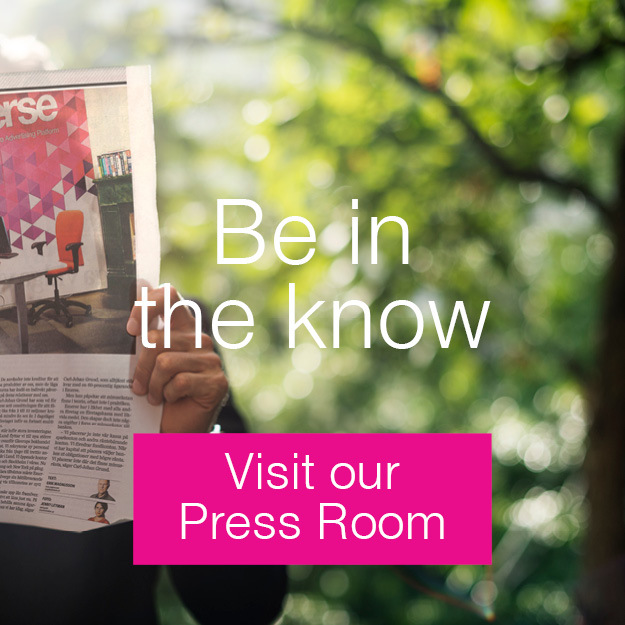 Emerse clients are from all over the world and their common denominator is wanting to implement ever more accurate advertising and reap the rewards of real effect. “We expect continued strong demand and we continue to develop our DSP (Demand Side Platform) and tools around it. We have just launched a new tool that enables advertisers to automatically optimize their creative assets in extensive detail and we continue to develop our technology using AI and machine learning. At the same time, we also work for a sustainable market that works well for all stakeholders. This requires that not only advertisers but also publishers and consumers are satisfied with how the digital advertising market works”, says Carl-Johan Grund.